The holiday season officially starts in November. Once we turn the page on Halloween and the kids are happily munching on their candies, we can look forward to Thanksgiving and Christmas. Thanksgiving has been an official holiday in the United State since1863 when President Abraham Lincoln declared a National Day of Thanksgiving for “general blessings”, in November. According to historians, Thanksgiving Day feast started as the harvest celebration that the Pilgrims held in Plymouth, MA in 1621. In September 1620, the Mayflower sailed from Plymouth, England, filled with passengers seeking religious freedom and looking for prosperity in the New World. After a treacherous Atlantic Ocean voyage, the Mayflower arrived in Massachusetts Bay, where the Pilgrims colonists tried to settle. But their arrival to the land of the future was not easy. During the first brutal winter most of the colonists remain on board the ship and suffered greatly. In the spring they finally moved ashore. The Native Indians taught the Pilgrims how to cultivate corn, extract sap from maple trees, catch fish, and avoid poisonous plants. In November 1621, after the first corn harvest proved successful, the Pilgrims organized a celebration and invited their Native American allies. The first Thanksgiving festival lasted three days. Every time I travel abroad, I come back saying: God Bless America. We have so much to be thankful for here. 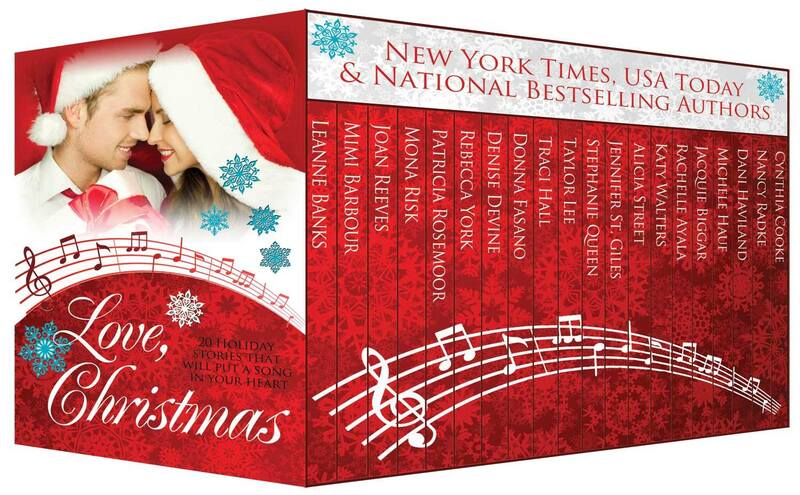 I am personally grateful to be part of two boxes of Christmas stories that were selected as USA Today Bestsellers. Sweet Christmas Kisses 3 and Love, Christmas. I officially took down my Halloween decorations and decorated my home for Thanksgiving. I, too, travel abroad a great deal and also think "God Bless America" when I return. Thanks for an informative post. I have Halloween decorations, but I haven't put them up in several years. My Thanksgiving decorations are minimal, but I usually go all out for Christmas.